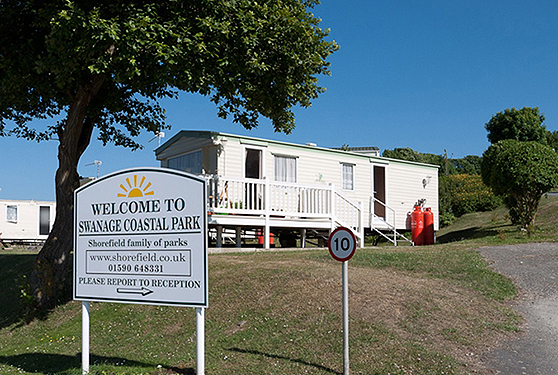 Swanage Coastal Park is situated on the Priest's Way, making it the ideal location for a holiday to explore the beautiful Purbeck Hills. 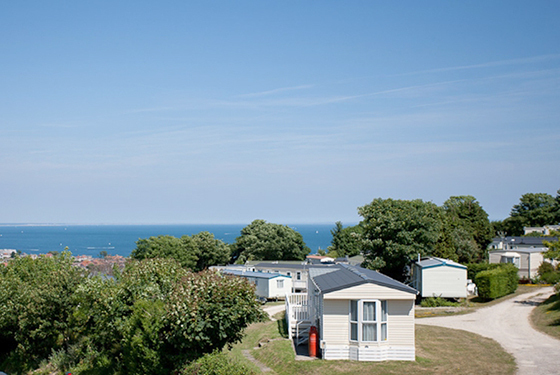 Swanage marks the start of the world famous Jurassic Coast, which stretches from 'Old Harry Rocks' at Ballard Down to the east of Swanage Bay, all the way down to Exmouth in Devon. 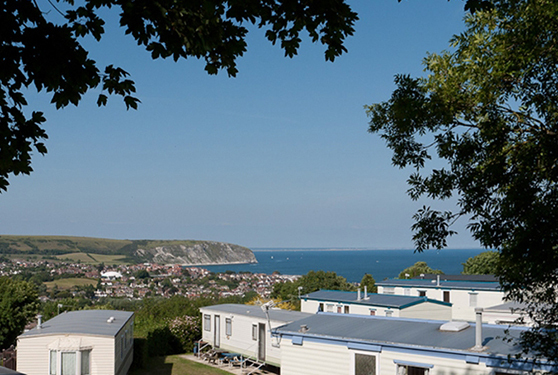 Previously known as Priestway Holiday Park, this 15 acre park has stunning views of Swanage Bay and the Purbeck Hills. At this park there is no club, pool or disco, just peace and quiet. You can pay at the club next door where daily membership to their Health and Fitness Club, pool and bar are offered. There is a children's play area on the park. 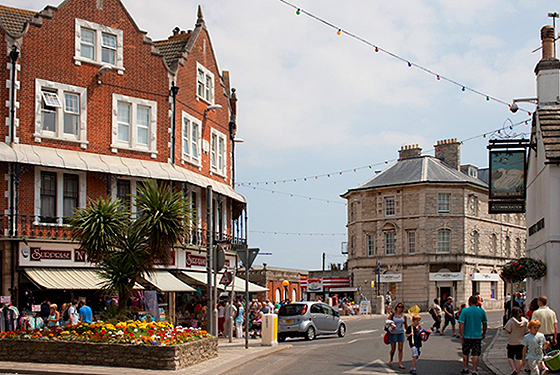 Stroll down to the town of Swanage and the lovely beach. 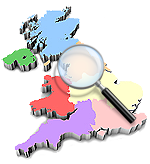 There are music festivals during the summer, the famous Folk Festival in early September and also the popular Swanage carnival in July. The coastal path is close by and it's only a short trip on the chain link ferry from Studland to Sandbanks and Bournemouth.